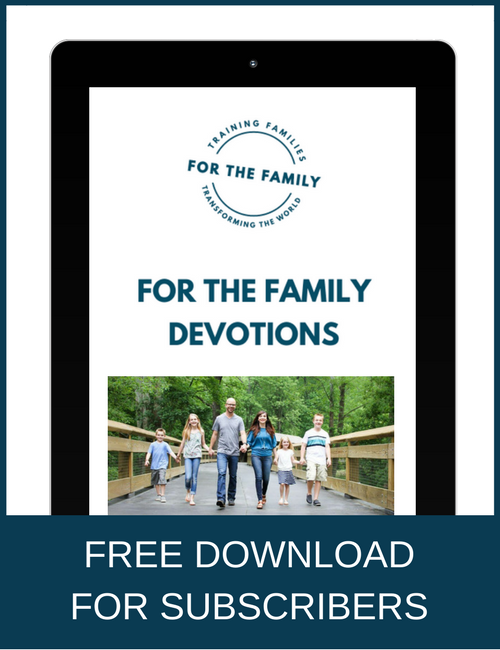 Moms, help is finally here for us….and I hope you LOVE it! When I was a little girl, I dreamed of getting married, becoming a mom, and having a house with a perfect little front porch. I was just sure my husband and I would spend our days swinging on the front porch swing and drinking unsweetened iced tea, while the kids played in the green yard lined with a white picket fence. I dreamed of a place that was peaceful and put together. A happy, cozy home. And then real life happened. My picture that seemed so perfect in my mind was playing out quite differently then I had imagined. 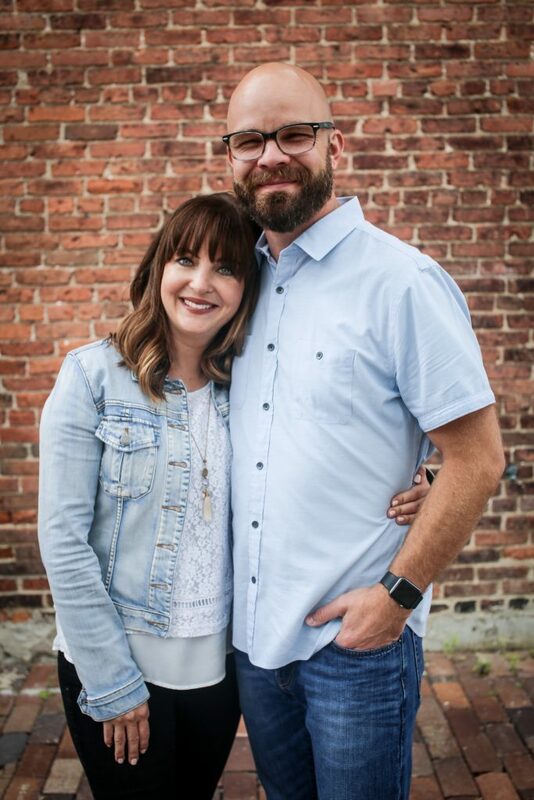 …laundry, diapers, and never-ending meal prep… money woes, pet hair, dirty floors, dirty dishes stacked up… holiday stresses, and teaching my children to read… two kids with asthma, one kid with severe food allergies, five miscarriages… and a ministry/business God had for me that was bigger than I could’ve ever dreamed— which made me a work from home mom. Parenting and homemaking is so much harder than I had ever imagined. You may feel like you can barely catch your breath. 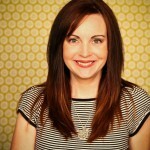 But, my fellow homemaker and friend…. The beauty of homemaking is that we can learn and grow in the areas we may be struggling in. There really are so many resources out there to help us! I know it can be overwhelming when trying to pick what books to read and it can be very costly so I just had to share this with you. I am sooooo thrilled to share this amazing bundle of resources handpicked with you and me in mind. What’s in the Ultimate Homemaking Bundle?The first step in putting together this collection was to find the critical homemaking skills that you need to transform your house into a home. Just think of it like a restaurant buffet! Start anywhere you like. Come back to the Ultimate Homemaking Bundle “buffet” as many times as you like. It’s all here for you. 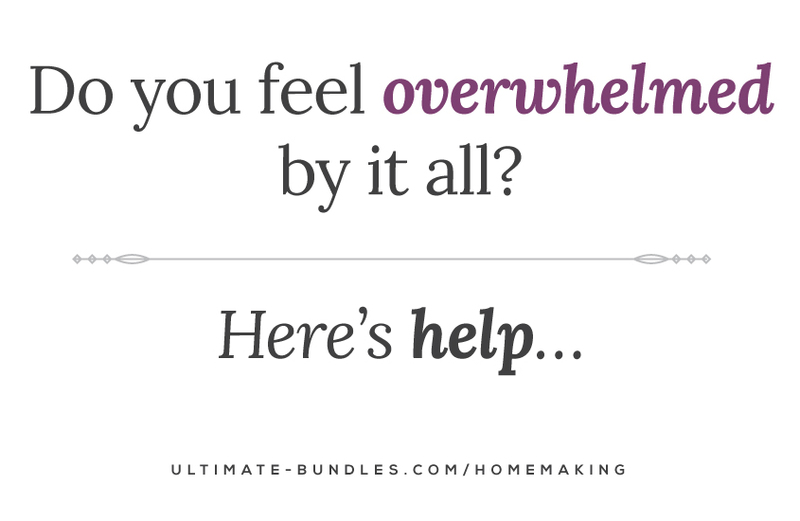 To be absolutely certain, my friends, Erin and Stephanie (who put this bundle together) asked questions, tried techniques and just about drove themselves crazy making sure that the Ultimate Homemaking Bundle was the very best homemaking resource anywhere. The Ultimate Homemaking Bundle will only be available from 8:00 a.m. EST on Monday, April 20 until 11:59 p.m. EST on Monday, April 27. DISCLOSURE: There are affiliate links included in this post. Please see full disclosure here.